Trying to decide if it’s a better option to buy or rent? When there are so many benefits to owning your own home, it’s a wonder anyone thinks renting is a better long-term strategy. Let’s find out why. It’s an overused catch-phrase for one reason—because it’s true. When you choose to rent instead of buy, you are simply paying off somebody else’s mortgage. You’ll need to shell out hundreds if not thousands of dollars every month, but you’ll have nothing to show for it in the long-term. As soon as you make your regular rental payment, that money is gone never to be seen again. When you choose to buy, while you’ll still need to upfront a significant sum of money every month, any additional payment above the interest component of a loan contributes to the value of the equity you have in the property. Equity is essentially the value of the proportion of the property that you own, after what you still owe on your home loan. Basically, if you were to sell the property tomorrow and pay off the remainder of what you owe on your loan, the equity would become the amount of cash left over which is yours to keep. Building equity in your home can also have other advantages. For example, once you have built a solid amount of equity in the property you live in, you may even want to consider using it to help secure another loan to purchase an investment property. It’s important to view property as a long-term strategy. Think forward into the future when you reach retirement age and you don’t have the same regular income that you earn today. Will you still be able to afford to pay for rent every month? When you own your own home, you won’t need to worry about it. 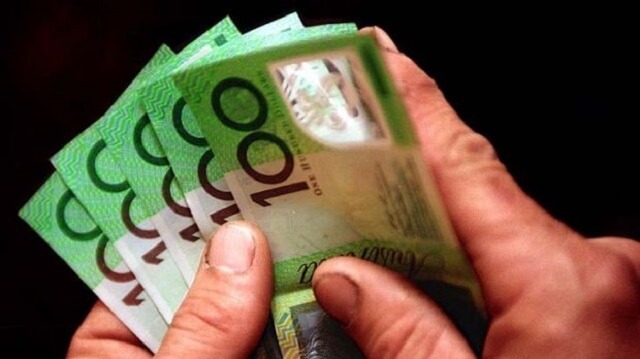 It’s no secret that you will be liable to pay interest on the amount of money you borrow for your home loan. However, while it’s no guarantee, the amount you pay in interest is often offset by the capital growth (or the value of the property in the current real estate market) of the property, meaning overall, buying will usually be the more beneficial option in the long-term. When you rent your home, you are essentially living at the whim of your landlord. While the legal requirements will vary from state-to-state, if your landlord decides they want to sell the property you’re renting or move into it themselves, all they need to do is serve you your notice period (which is typically 60 days) and you will be left with no choice but to find somewhere else to live. This could be particularly challenging if you need to up-root and find a new place to rent in a short period of time if you need to stay in the same location because of work, family or your children’s schooling commitments. Another key benefit to home ownership is that you can truly make your home your own. You’ll never need to worry about putting nails in the walls or having to relocate your veggie garden again. You’ll have complete control over how you want to style and decorate your home, whether it be hanging that oversized artwork in the hallway, installing plantation shutters in the bedrooms, planting your favourite native plants in the front garden, or painting a dramatic feature wall in your living room. Even better, when you decide to build your home, you can even select your ideal home design, floorplan and location! If you’re a first home buyer, you can also make the most of government assistance designed to make it easier to buy your first property. 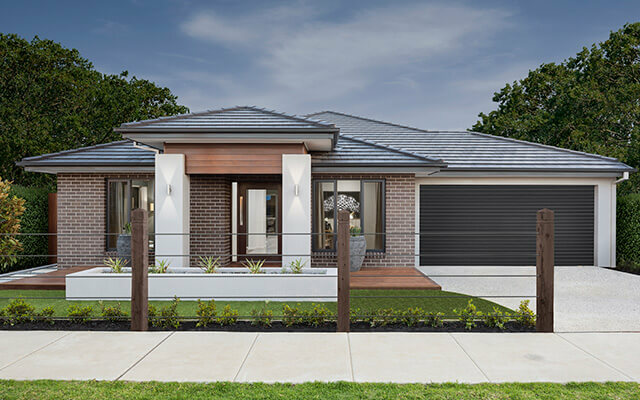 While the rules and benefits will vary according to the state or territory you’re purchasing in, first home buyers who decide to build their first home (particularly in a regional location) could be eligible for a government grant or stamp duty savings. To find out if you could be eligible for government assistance to buy a property, visit the relevant state or territory revenue office website. With Dennis Family Homes offering house and land packages from as little as $275,000, why rent when you can buy. 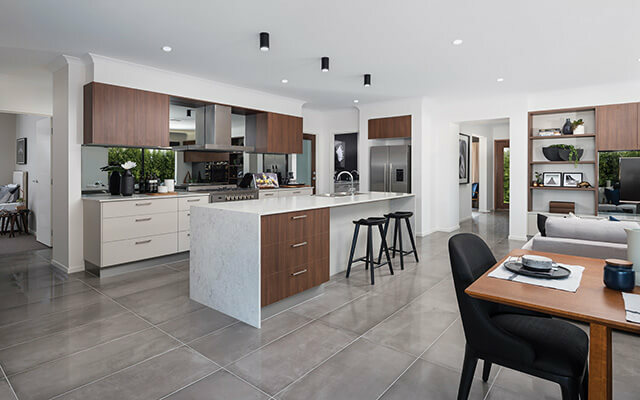 With a great range of home designs in a range of locations, the road to home ownership could be easier than you think. Contact us or visit a Dennis Family Homes display centre to find out more.